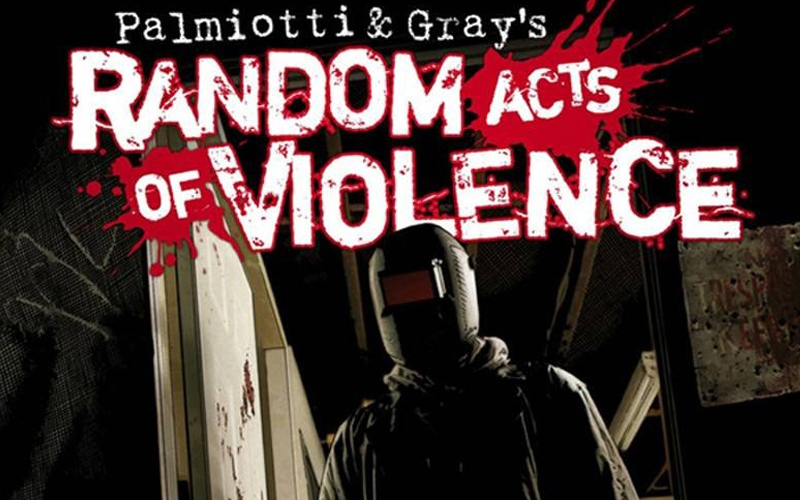 The hit title RANDOM ACTS OF VIOLENCE by Jimmy Palmiotti and Justin Gray has started film production on the title in Toronto and will run through September. The upcoming file is written by the film star, Jay Baruchel and Jesse Chabot and Jay will also serve as director on the title. 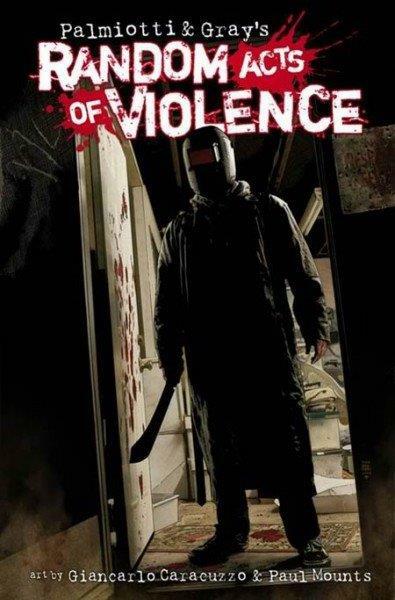 RANDOM ACTS OF VIOLENCE will be a road-trip horror feature staring Jesse Williams, Jordana Brewster, Niamh Wilson and more. The film is produced by Elevation Pictures and Justin Gray and Jimmy Palmiotti will serve as Executive Producers on the film. The title is currently out of print, however we have digital copies of the book available directly from us on our website store! Purchase your digital copy here and get in on the fun early!